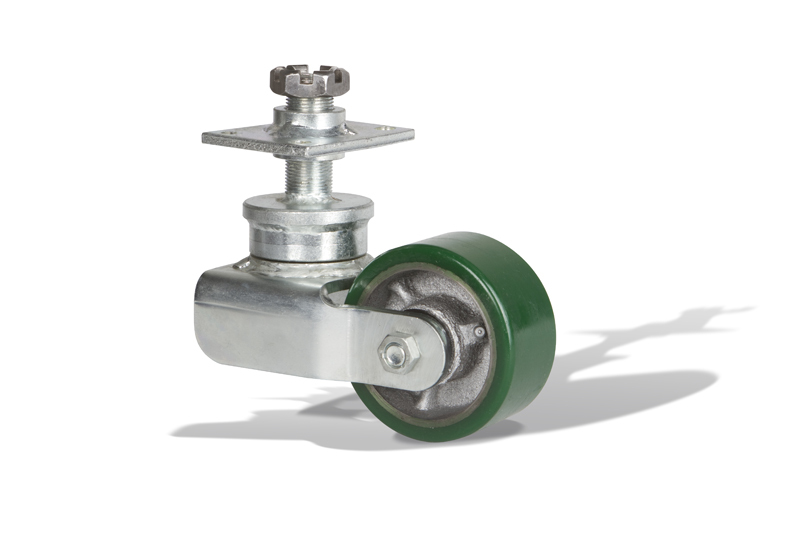 Ross Design™ has developed 0 series top adjustable casters that are larger for greater load capacities. The adjustment design and function remains the same but offered in a design much larger than the 00 series and, capable of loads up to 2,400 lbs. Adjustments are easily made through the drive slot and a basic hand tool. 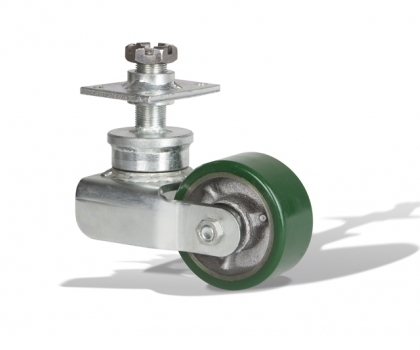 The larger size 0 series top adjustable caster also offers a standard and lowered style wheel frame. 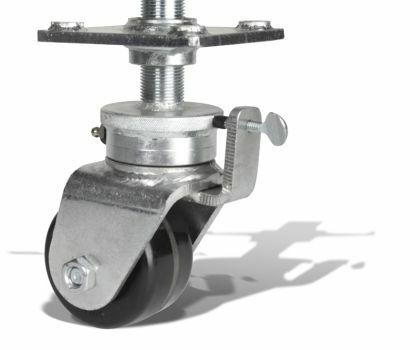 The added wheel frame option allows this caster to offer flexibility in the desired lowered and extended heights. 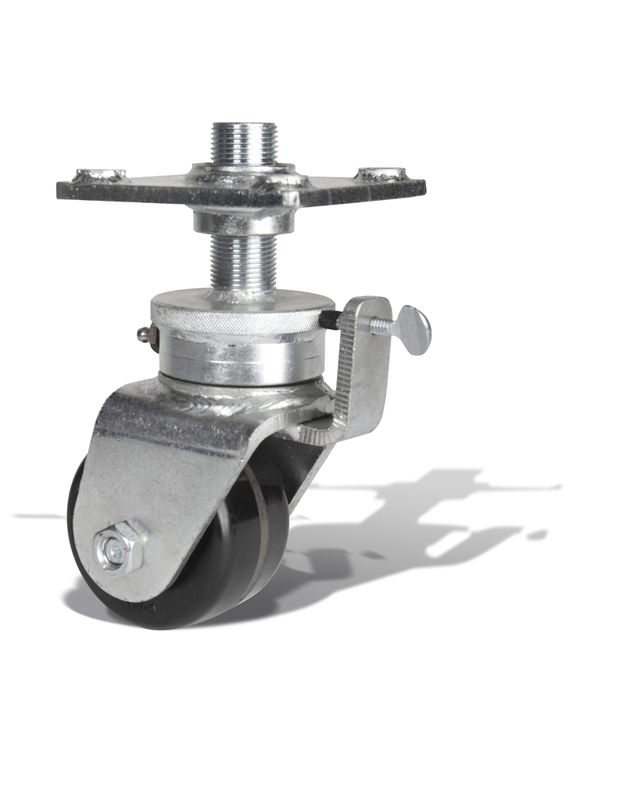 The 0 series adjustable caster has solved mobility problems for numerous applications and continues to exceed expectations.